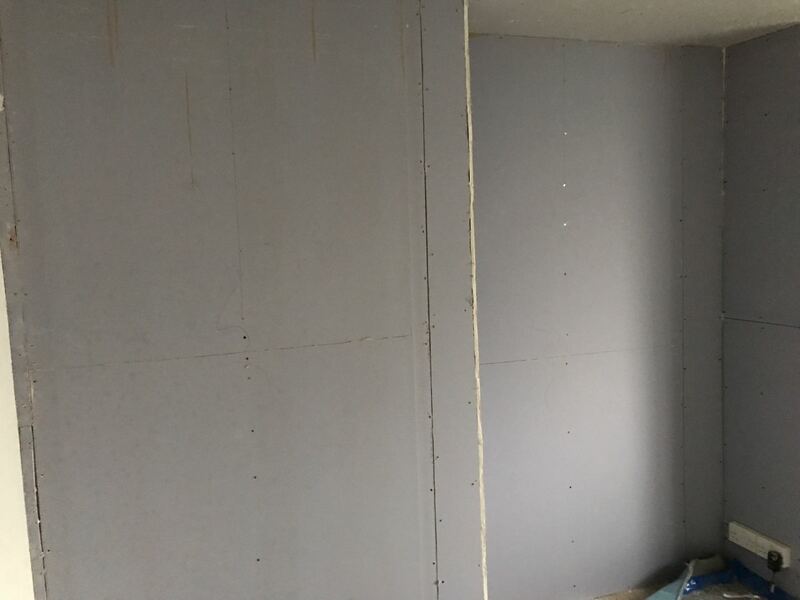 Traditional lime backing. 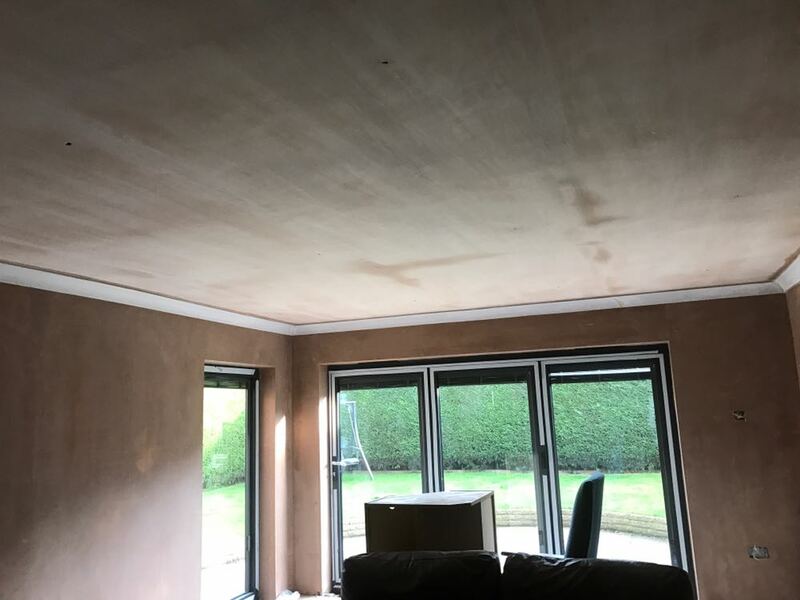 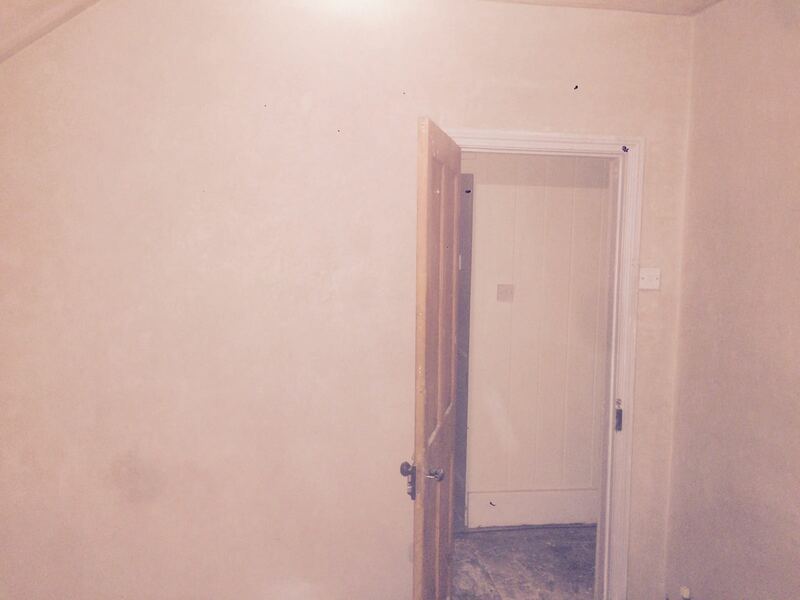 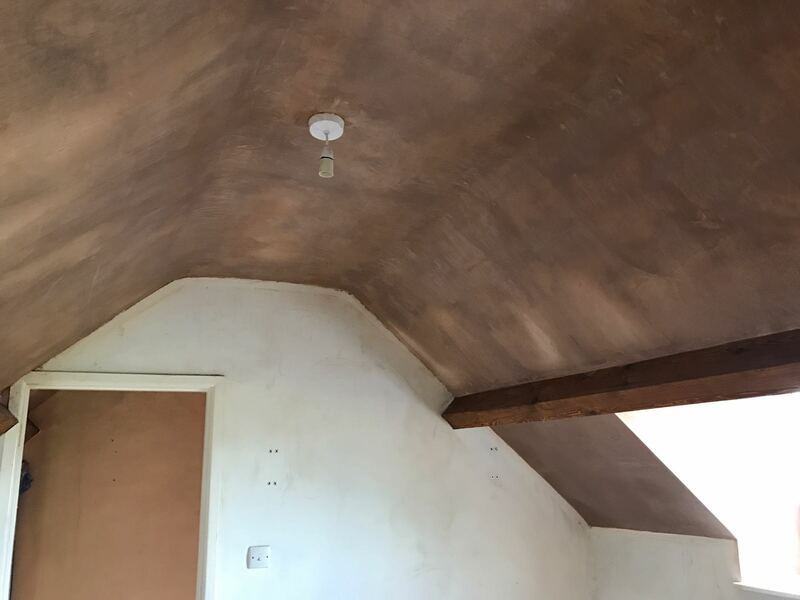 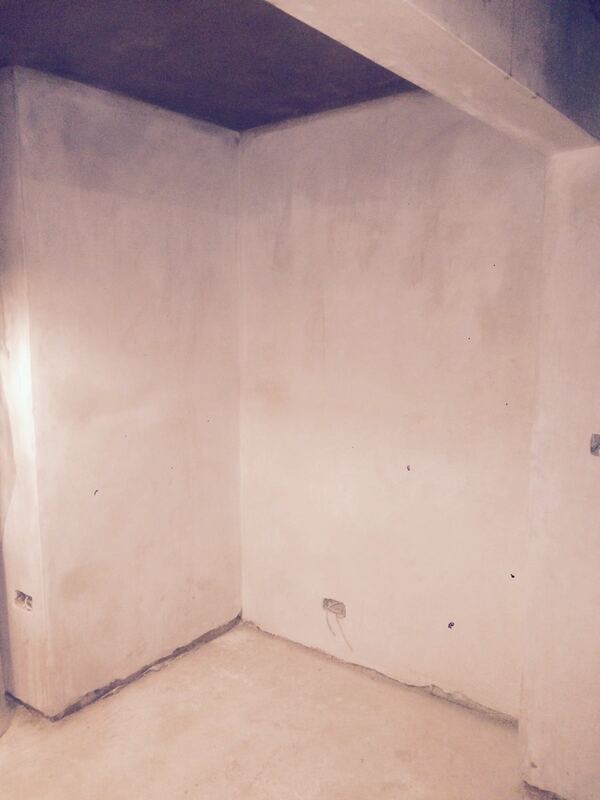 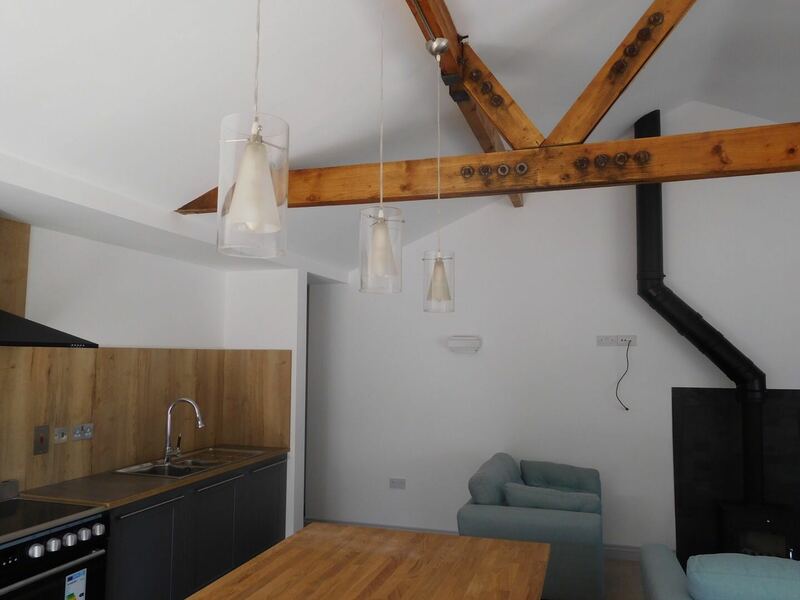 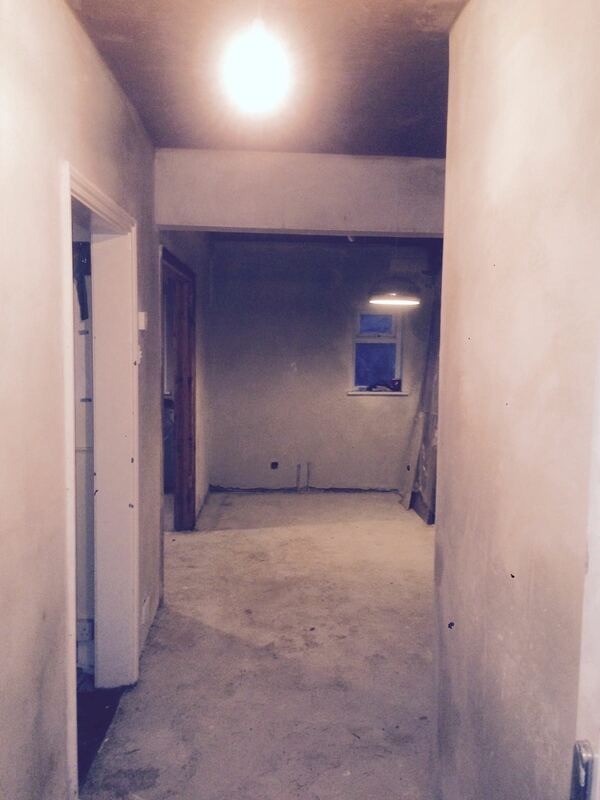 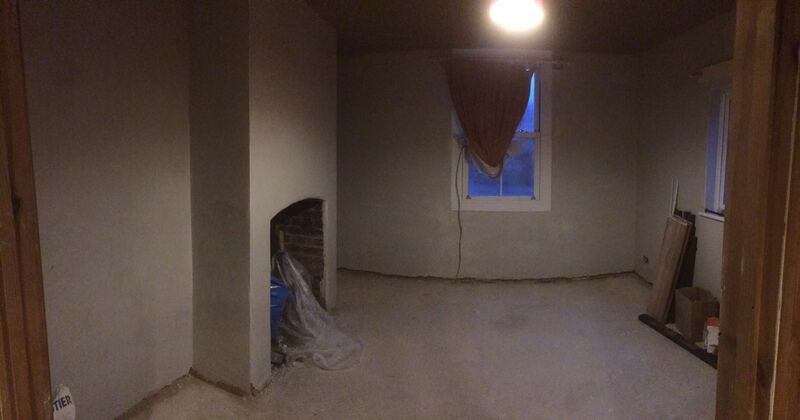 Coats applied to walls and skimmed with Eco Mortar R100, fully breathable, lime plaster. 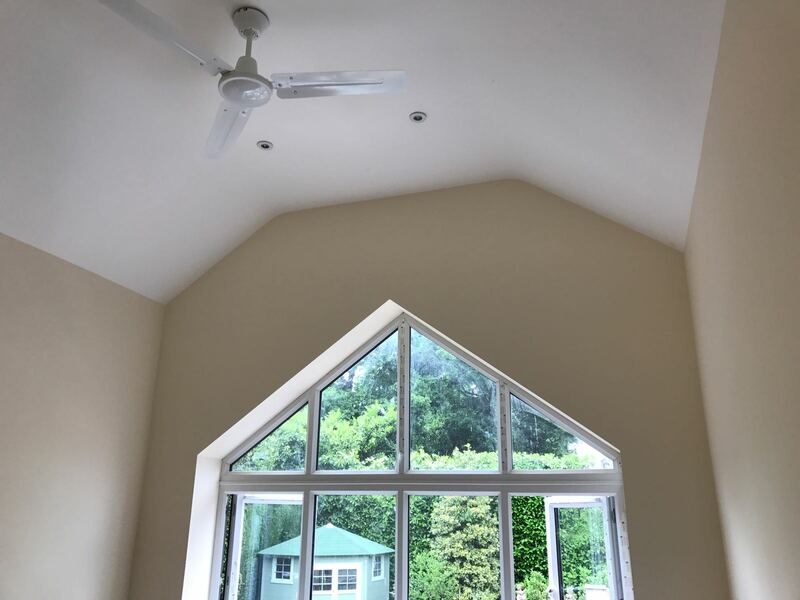 Completed in Tewkesbury.